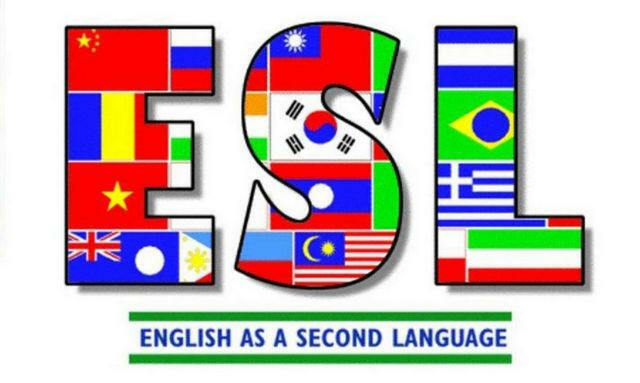 This guide is for students and instructors in the English as a Second Language program. The Library offers many resources to help you, including online resources and books. Please use the blue tabs above to navigate this page. If you need any help, please visit the Ask Here desk or send an email to library@msubillings.edu. We are happy to help you!